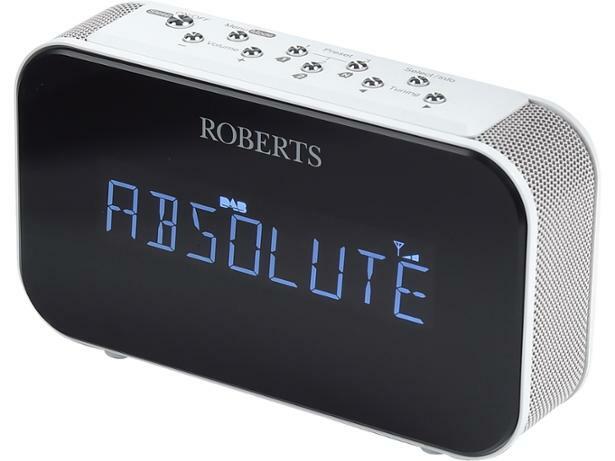 Roberts Ortus 1 radio review - Which? 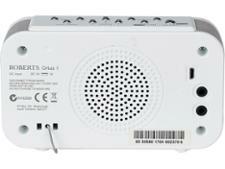 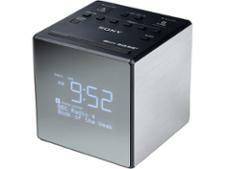 The Roberts Ortus 1 alarm clock radio has everything you need in a bedside device. 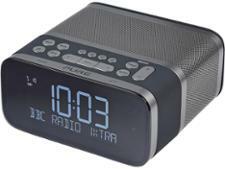 A timer that gradually fades music down to nothing should help you sleep more easily, but is the sound from this radio the stuff of dreams or nightmares? 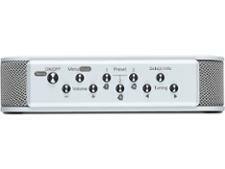 Read on to find out in our full review.